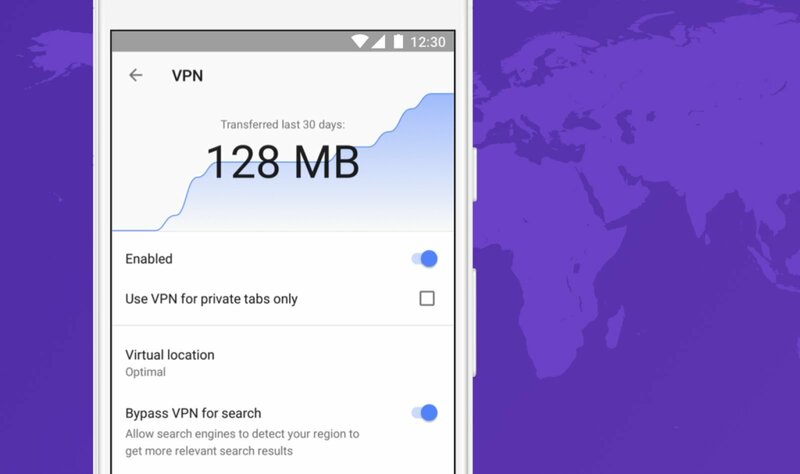 Opera is adding a built-in VPN to its Opera for Android browser for protecting its users safety online. 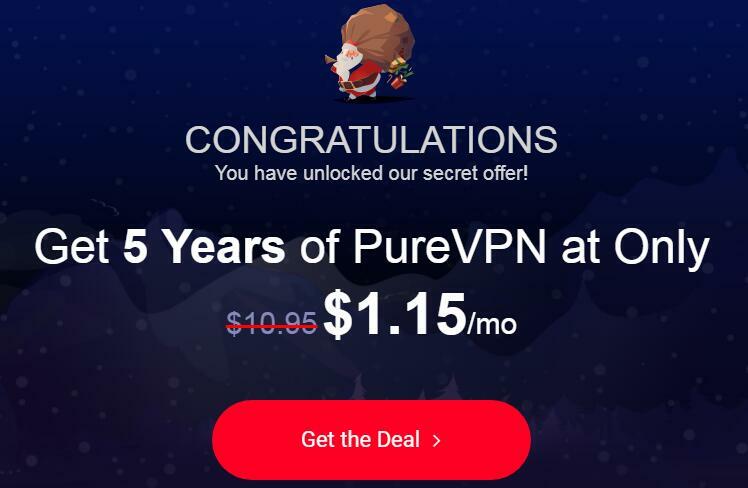 Opera had a VPN app for Android and iOS, but the app was shut down last year when the app’s developer left the company. Once Opera adds built-in VPN, users don’t have to download an extra app to protect their privacy. 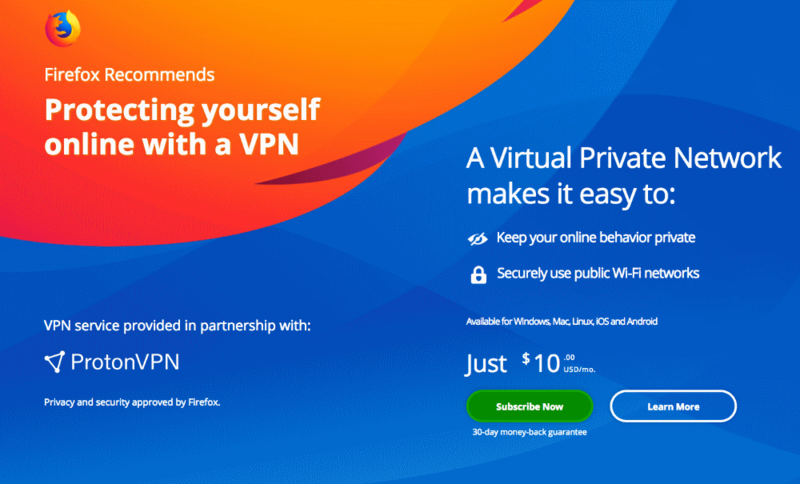 The VPN on Opera browser offers unlimited data and fast speed. According to the company, they do not access or record any online information that travels through the service. They won’t invade your privacy or share your online activities with others. It allows users to set virtual location as America, Europe or Asia. Users also can use a setting to pick the optimal connection automatically for the best possible connection. This VPN does not offer an exact server location by country. If users don’t need VPN for some activities, users can disable the VPN. Just enable it when users need it again. 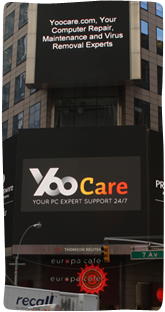 It is a convenient VPN solution. Published by Andrew Gonzalez on January 29, 2019 3:14 am and last modified on January 29, 2019 3:43 am. Published by Andrew Gonzalez on December 20, 2018 4:52 am and last modified on December 21, 2018 3:01 pm. Paul Klee was a famous artist who drew in his own individual style. When he was a child, he sketched landscapes and caricatures with impressive details. His creations were famous for the ones based on various artistic movements like cubism, expressionism and surrealism. He used and combined media, surfaces and techniques in a single artwork to create amazing view. This great artist was a child of a German music teacher and a Swiss singer, born in Münchenbuchsee, Switzerland on 18 December, 1879. He completed a record 1,239 works in 1939. That was considered as his peak though he went through a hard time back then. To celebrate Klee’s 139th birthday, Google is paying homage to the artist’s unique style with a Doodle reminiscent of Klee’s Rote Brücke which uses a pattern of special shapes and hues to represent the rooftops & arches of a European city. Klee never stopped painting with his increasing creativity, creating a large number of amazing works every year. 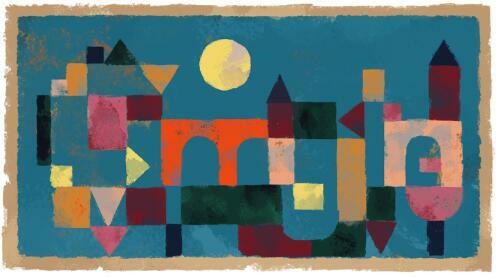 Let’s say happy birthday to Paul Klee with Google. Published by Emerson L. Sullivan on December 18, 2018 3:19 am and last modified on December 18, 2018 3:20 am. 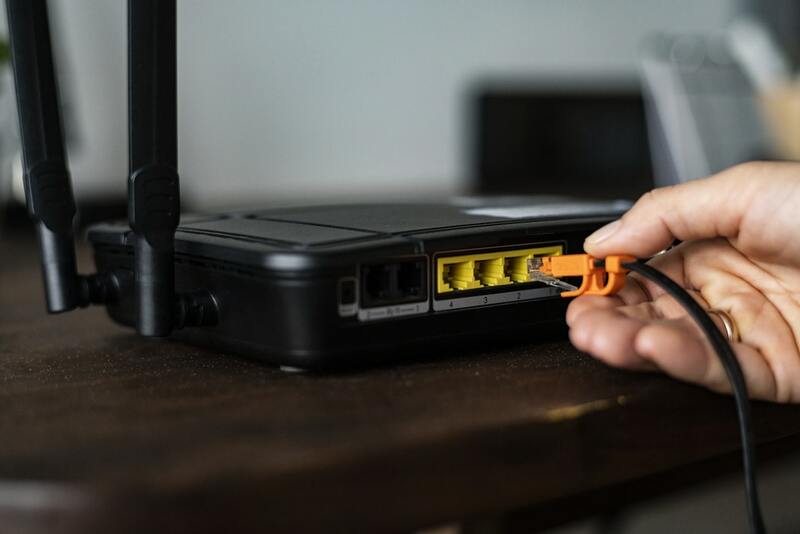 A research shows that 415,000+ routers across the world have been infected with malware that is designed to make use of their computing power & secretly mine cryptocurrency. Published by Emerson L. Sullivan on December 10, 2018 9:34 am and last modified on December 11, 2018 3:10 am. 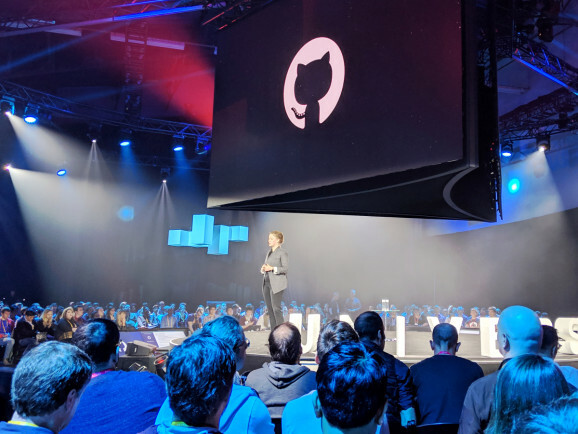 The popular social coding platform GitHub announced users have created over 100 million repositories. Repositories are used by builders and engineers of all stripes to coordinate open supply or collaborative programming tasks. Published by Andrew Gonzalez on November 12, 2018 8:59 am and last modified on November 12, 2018 9:01 am. 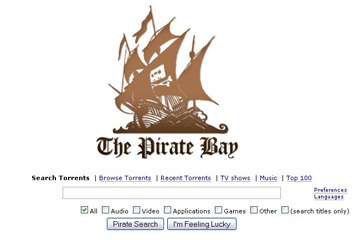 In the past few weeks, many users had problem in opening The Pirate Bay site. They assumed if this site is down. In fact, this site runs properly. It is simply inaccessible on some networks. The Pirate Bay itself is aware of this issue, but the reasons remain unknown. Published by Andrew Gonzalez on November 5, 2018 3:44 am and last modified on November 6, 2018 1:52 am. Published by Andrew Gonzalez on October 25, 2018 7:37 am and last modified on October 25, 2018 7:40 am. Published by Matt Johnston on October 6, 2018 8:01 am and last modified on September 30, 2018 8:03 am. 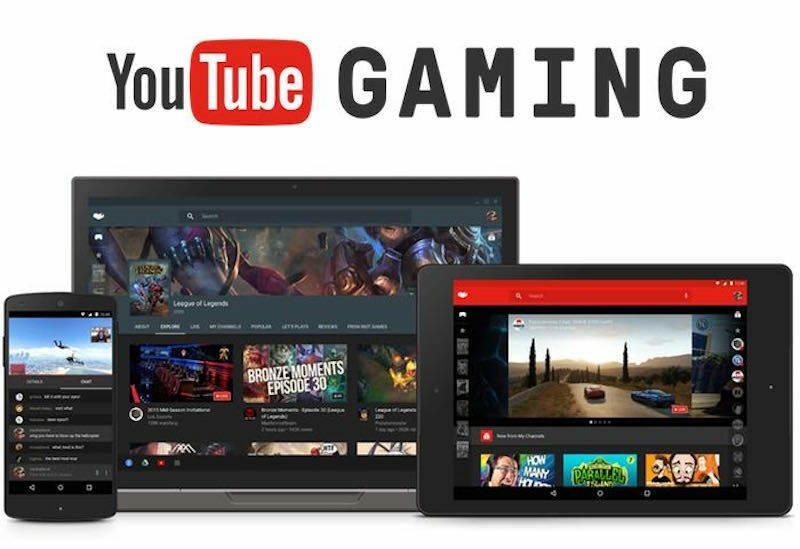 YouTube has announced it won’t maintain a separate app targeting gaming and live game streaming in a blog post on 18 September. The YouTube Gaming app will be sunset sometime next spring. Published by Andrew Gonzalez on September 19, 2018 9:00 am and last modified on September 19, 2018 9:03 am.